Replacing the screen on your iPhone 5s only takes a few minutes. Our repair kit contains everything you need: New screen (glass + LCD), tools, magnetic project map — and of course a detailed video tutorial. In addition, this is our step-by-step guide to a successful screen repair. 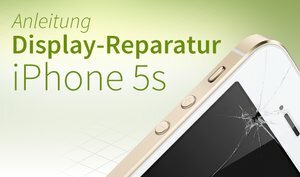 All further information on the iPhone screen repair kit can be found at giga.de/repair. First, for all fans of the moving pictures, the video tutorial. Below, you will find a step-by-step guide with images for all who are more comfortable with text and photos. 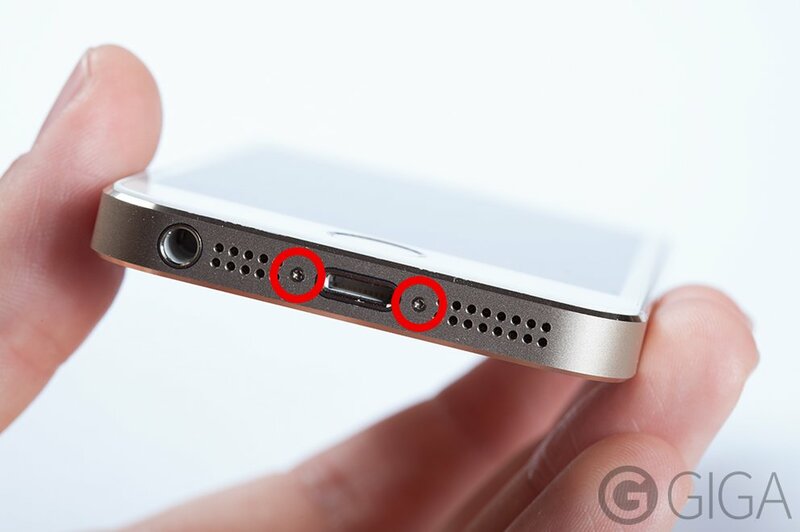 Remplacement de batterie d'iPhone 5/5c/5s: Guide étape par étape. First, remove the two pentalobe screws on the bottom of the iPhone 5 next to the dock connector.